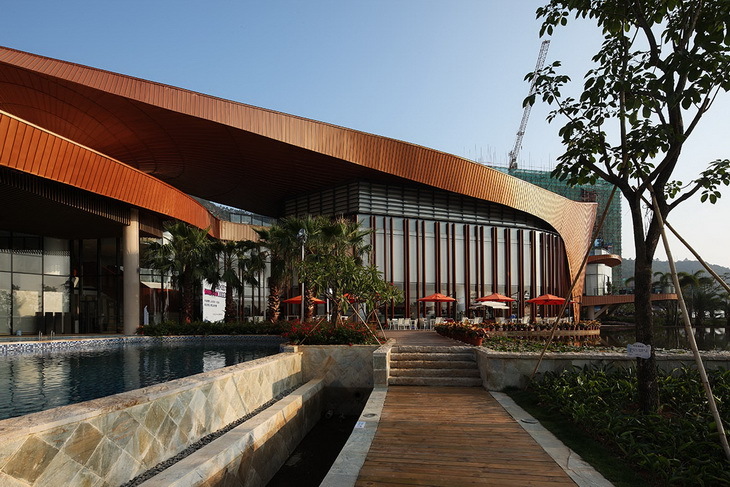 Recently Aedas' architects won the Asia Pacific Property Awards 2013 for fifteen of their projects. 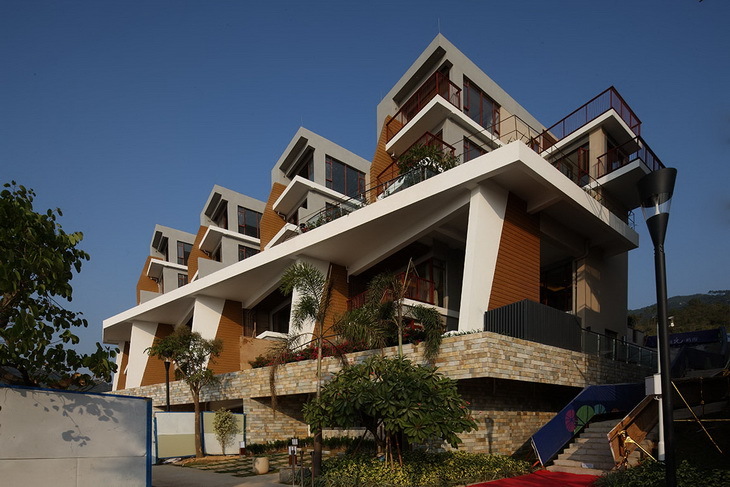 Here is a quick look in the one of rewarded designs, the Xunliao Resort Community Phase 1 in Xuizhou, China. 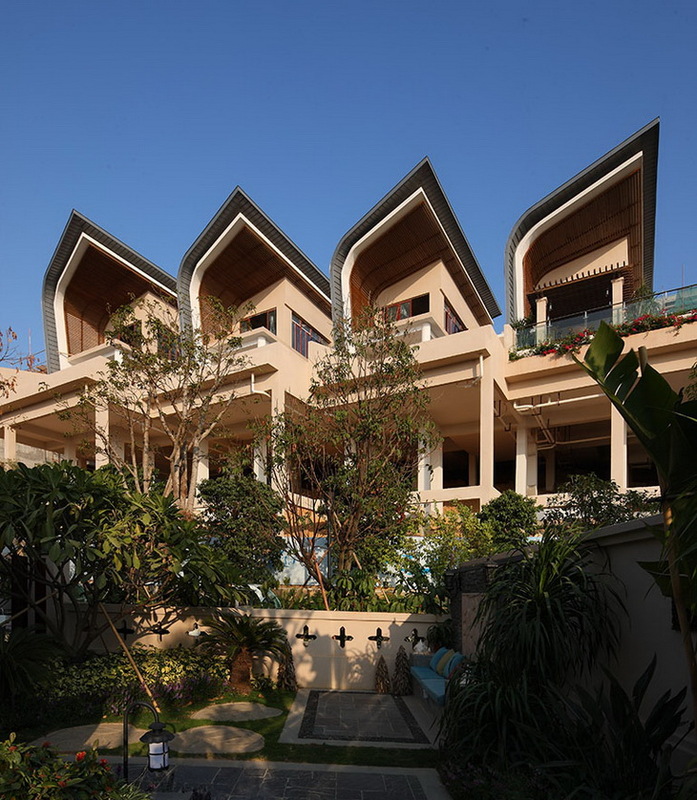 Planned and designed by Aedas, Xunliao Resort Community Phase 1 was recently named Best Architecture Multiple Residence, China, at Asia Pacific Property Awards 2013. Located at Huizhou, China, the development occupies land plots on two islands and the peninsula, with a total site area of 890,000 square meters and gross floor area of 470,000 square meters. The island district will provide 80 resort hotel rooms that fully utilise the sea view opportunities and natural surroundings to become a resort island landmark. Situated on the opposite side is the peninsula district which will be a landmark destination for the whole development. The peninsula will house a 13,000-square-meter coastal resort hotel, a coastal retail street, sea-view apartments, resort villas, and hilltop sea-view apartments. Phase 1 is expected to be completed later this year in November.